A delicate and floral single malt from the heart of the Speyside region. 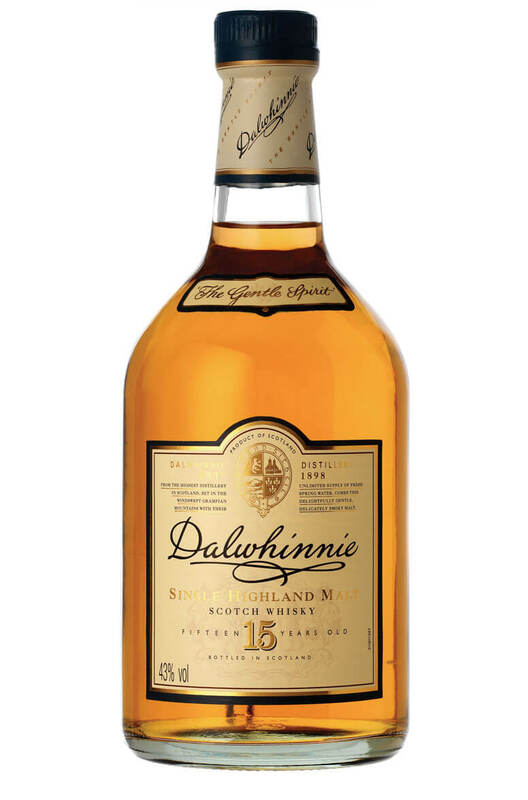 This was chosen as one of the lighter, softer representatives in Diageo's Classic Malt range. Finished in Oloroso Sherry casks, this whisky was distilled in 1998 and bottled in 2015. Similar to ..